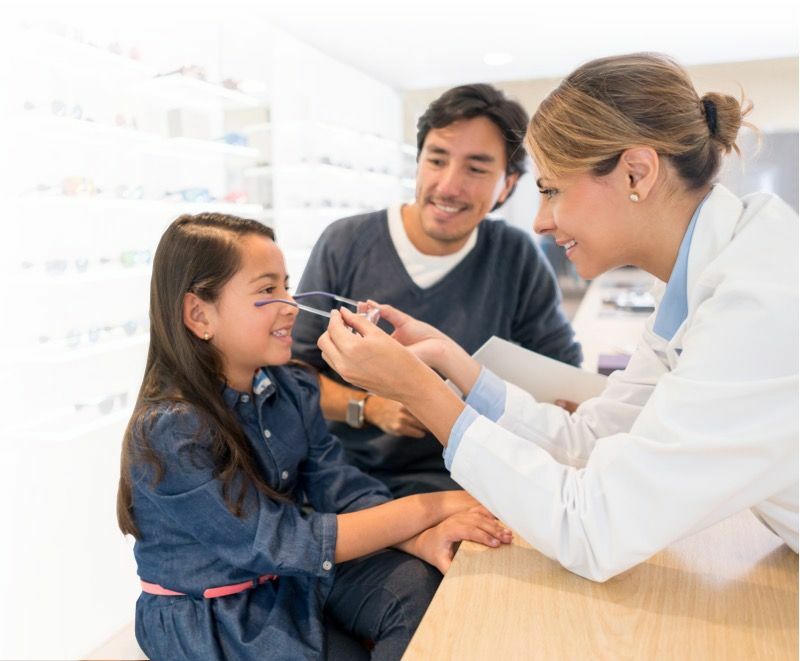 Our trusted team of Ophthalmologists, Optometrists and technicians focus on maintaining the health and development of your eyes with routine eye care, preventative care and treatment. 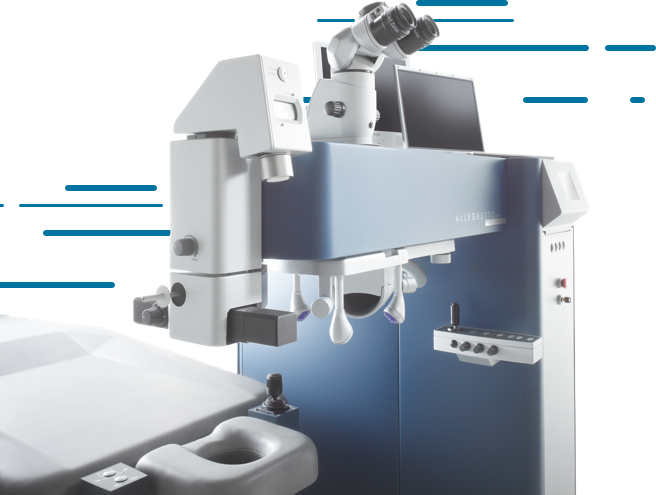 We’re on the leading edge of eye care and patient technology, with advanced diagnostic techniques and high-quality vision care products. Our practice is committed to working closely and seamlessly with your referring doctors. 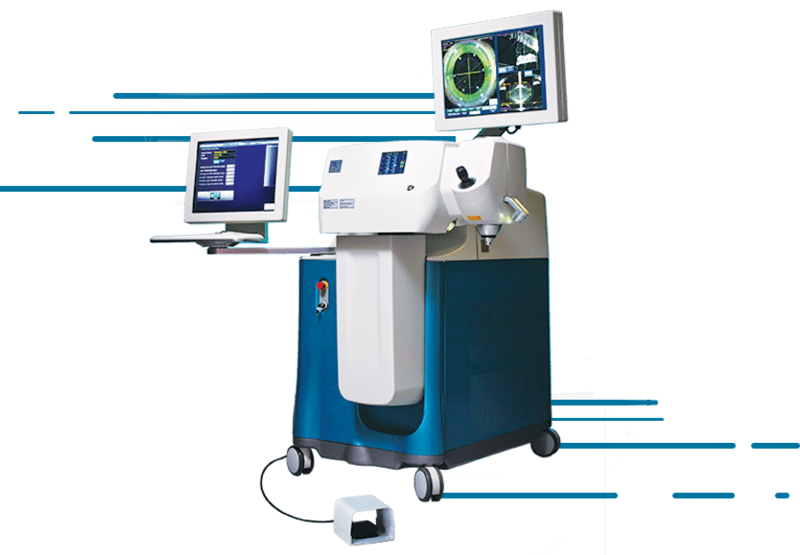 Quantum Vision Centers has extensive experience in Cataract surgery. 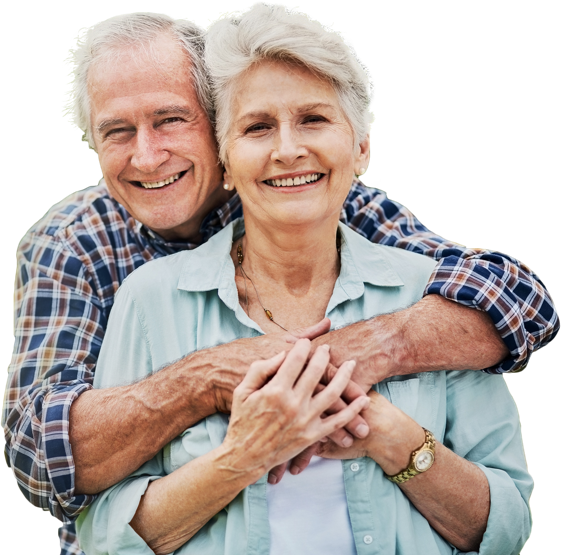 Utilizing the latest advanced technology such as premium IOLs, LenSx and more we offer numerous options to best fit your patients’ need. We have been a leader in LASIK Surgery for over 25 years. Quantum Vision Centers is committed to patient education and our experienced team of surgeons has performed thousands of procedures. Our treatments are customized to each patient to provide the best possible visual outcome. By employing top doctors and experienced staff, we have built a company that strives for excellence in all aspects of modern eye care. Our Ophthalmologists and technicians are ready to serve all your vision needs. Got Questions? Give us a call at (618) 277-1130.